Kath entered the construction industry as a trainee carpenter at the age of 19 and worked on site for several years on both new-build and renovation projects. She set up and ran her own carpentry and joinery business, and went on to teach carpentry in further education. Kath is passionate about encouraging and supporting women who wish to work in construction, and feels that they have the potential to make a very positive contribution to this interesting and exciting industry. 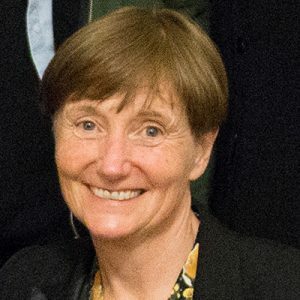 In 2018 Kath received an MBE for services to the construction industry. 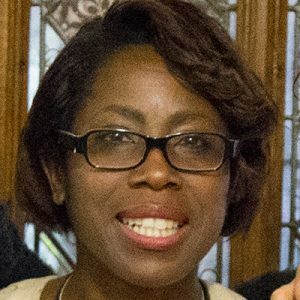 Yvonne is a trained Architect with over 15 years experience working with organisations, including those in the construction and transport industry, to advance equality of opportunity, diversity and inclusion. Aretha has a legal secretarial background. She is the back-bone of our organisation, and co-ordinates all our training and administration. Anna, who originally trained and worked as a plumber, went on to forge a career in construction training, leading college departments in construction and engineering across London. Anna is now using her knowledge of employment and skills, gained from working with a wide range of stakeholders, to help women find inspiring career opportunities; hopefully resulting in the same enjoyment that she has found herself by working in this versatile industry. 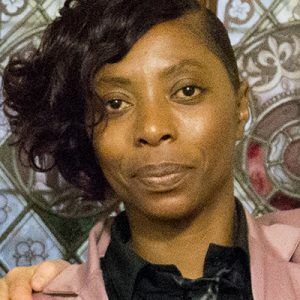 Deborah began her career in construction as a painter and decorator, and has over 10 years experience of working within the industry. 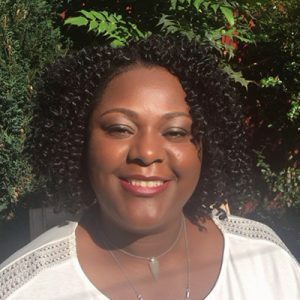 Before joining WIC, she organised and managed construction training and job brokerage for a local authority, and is delighted to now work across London with WIC, in a similar role. Alison leads on the WIC programme delivery in Birmingham and the West Midlands. She has a background of working within recruitment and employer engagement with education providers. 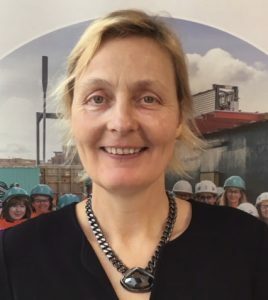 Prior to joining WIC, Alison coordinated teaching and delivery in rail and construction employment academies at a range of HMPS establishments, as well as supporting those with convictions into sustainable employment in the construction and built environment.